Welcome to the YMT Vacations complaints department brought to you by HissingKitty. Experienced poor customer service? 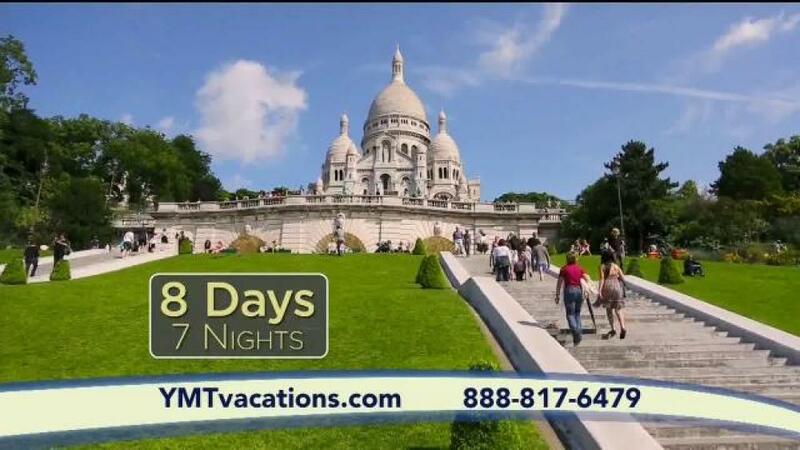 We make it easy to file a formal complaint against YMT Vacations online. Simply use our free form and your feedback will be instantly forwarded for review. Need to contact the YMT Vacations corporate office? We have the mailing address, phone number, and email address listed below. booked information. My sister and I have taken 5 trips with YMT Vacations and each time we had problems with the original reservation. YMT Vacations will sell you an insurance policy when you pay for your trip. Then when you have an emergency and can't go because of an emergency operation just before the trip, they only pay you back one quarter of your trip cost even with a doctors letter. This is a total scam IMO. Have feedback for YMT Vacations?